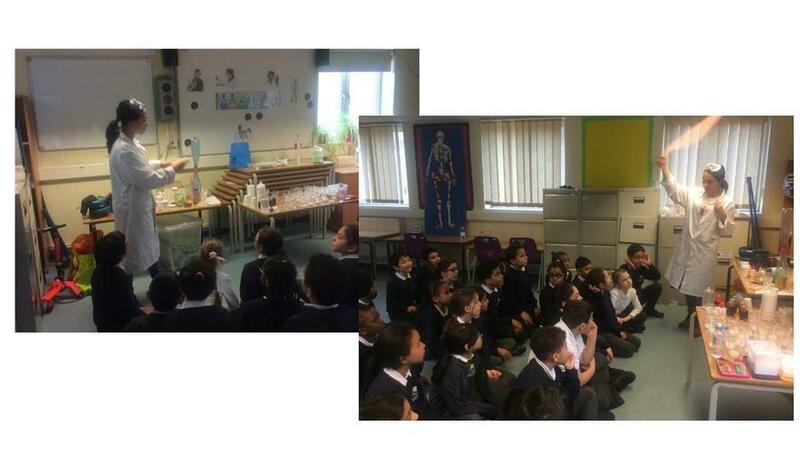 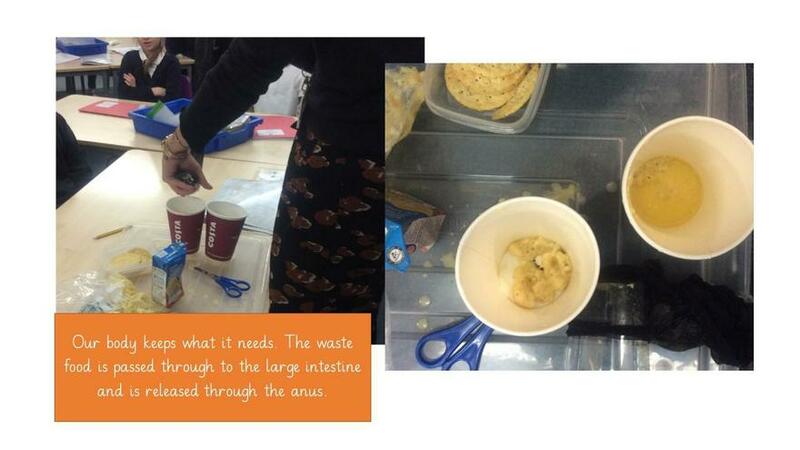 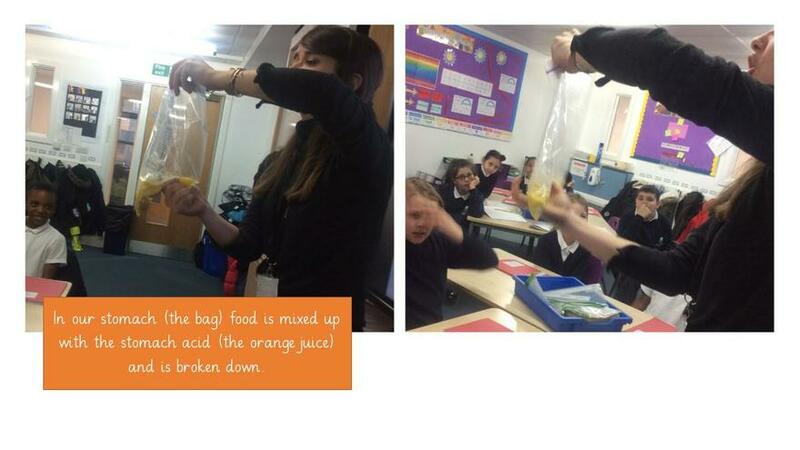 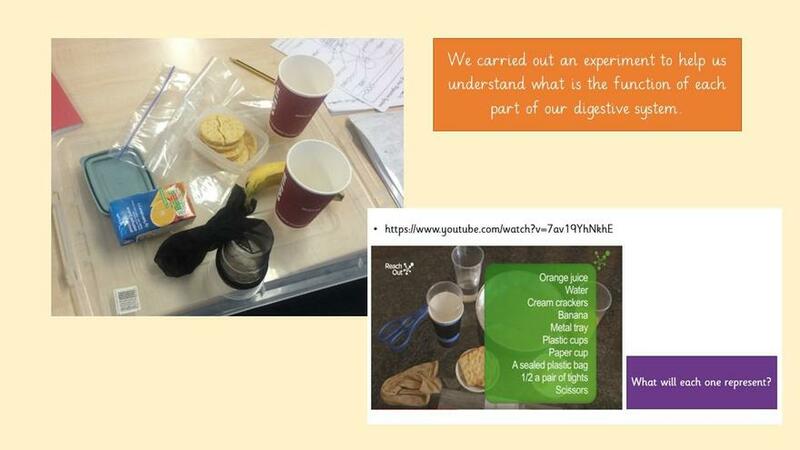 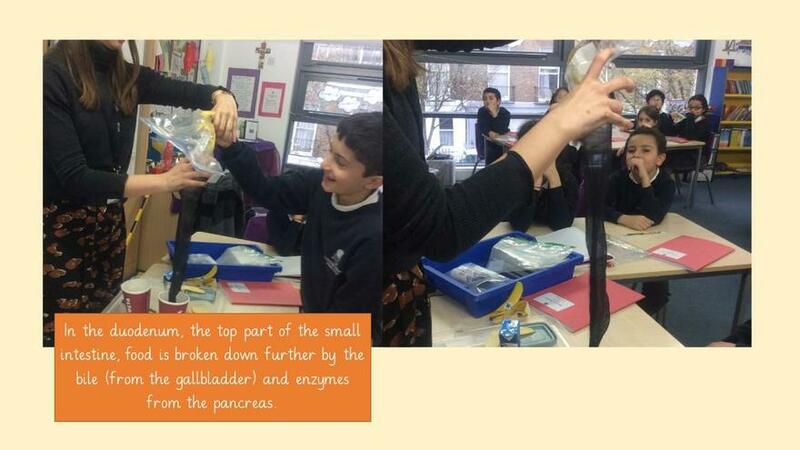 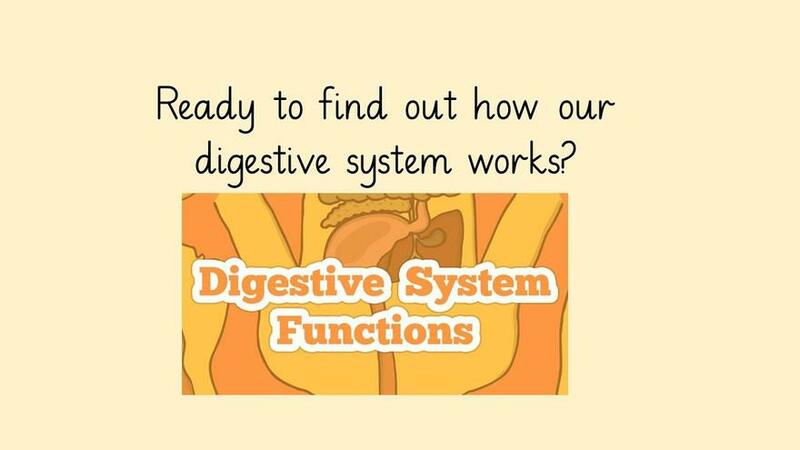 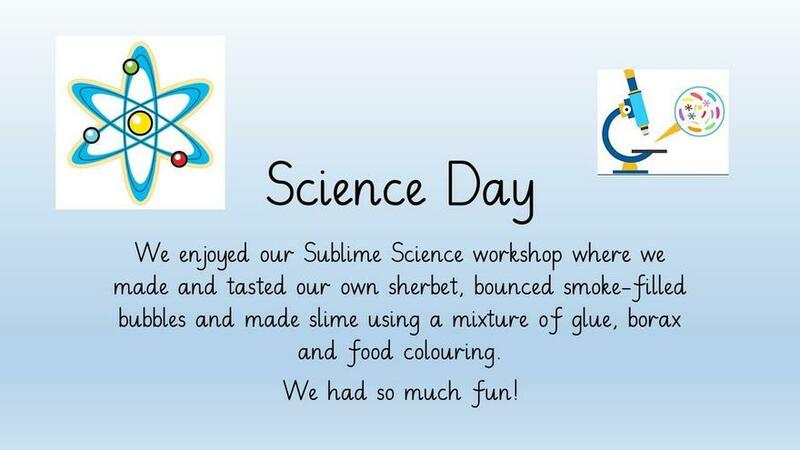 Ready to find out how our digestive system works? 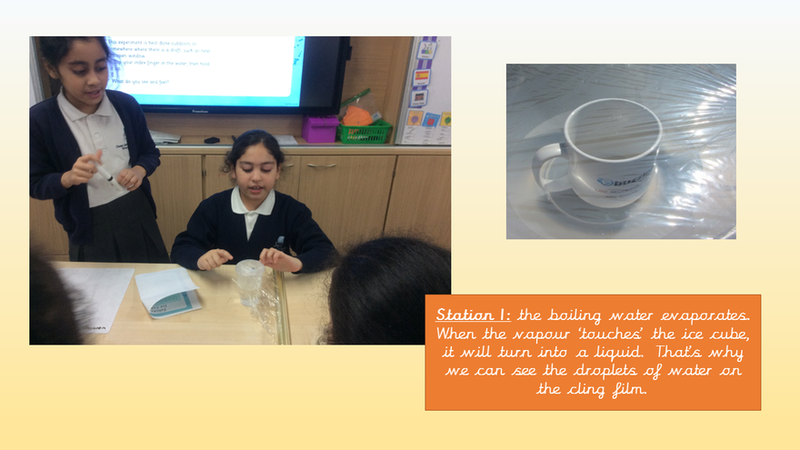 This week, in Science, we created experiment stations and we worked together to observe and explain how and why water changes states. 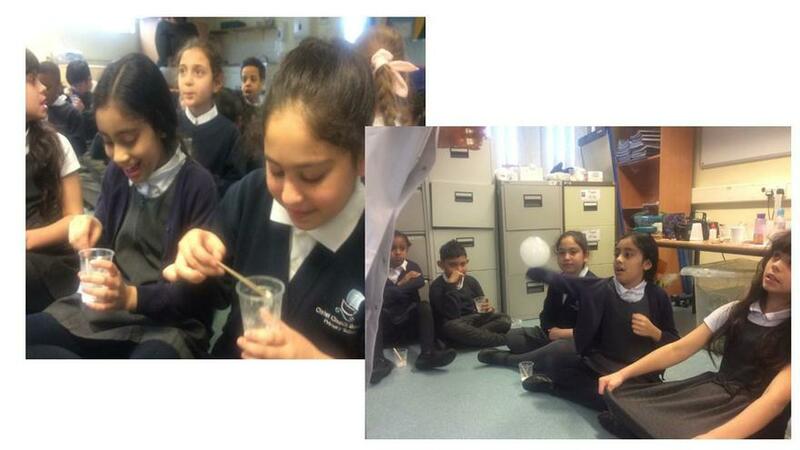 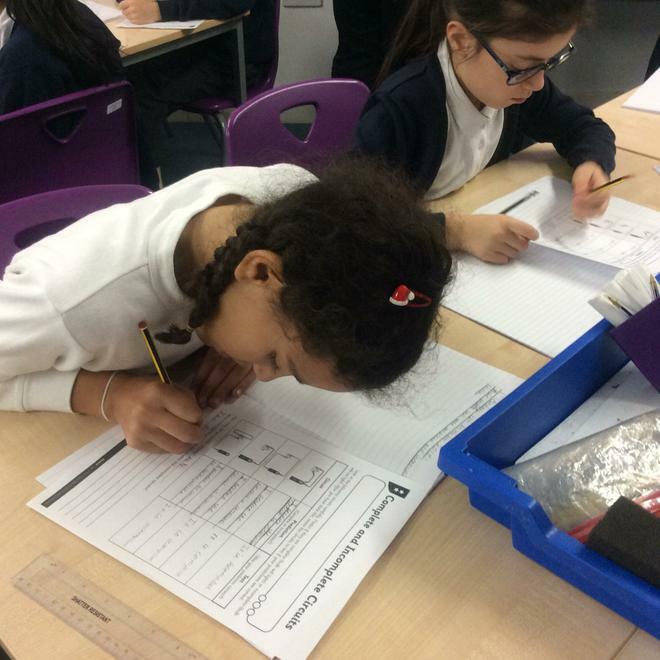 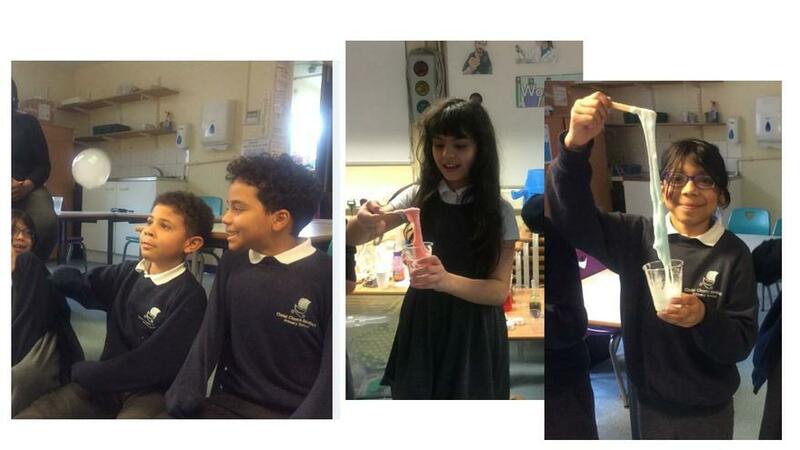 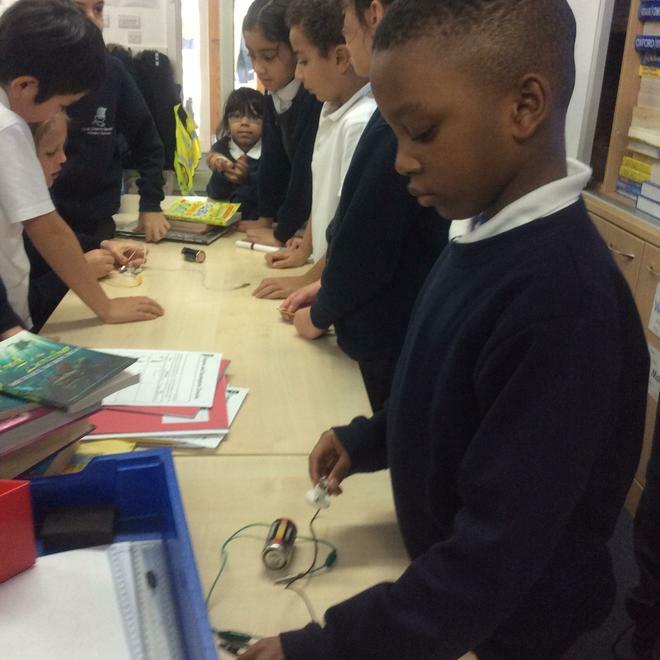 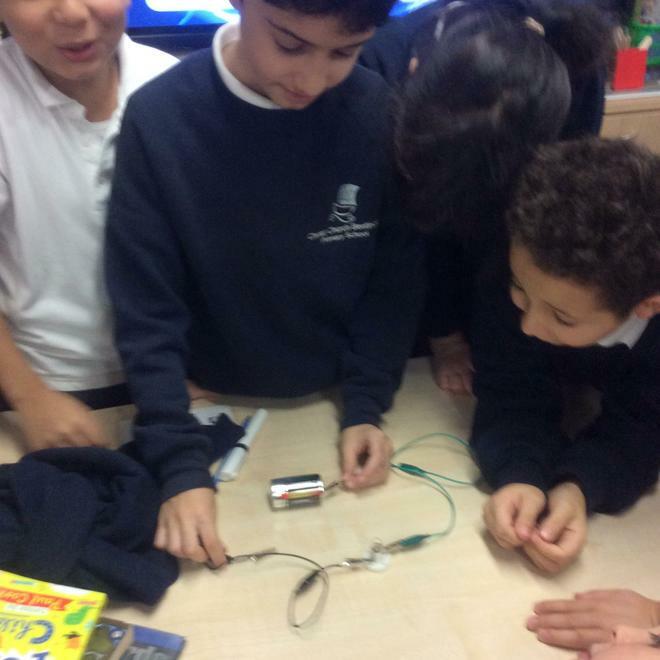 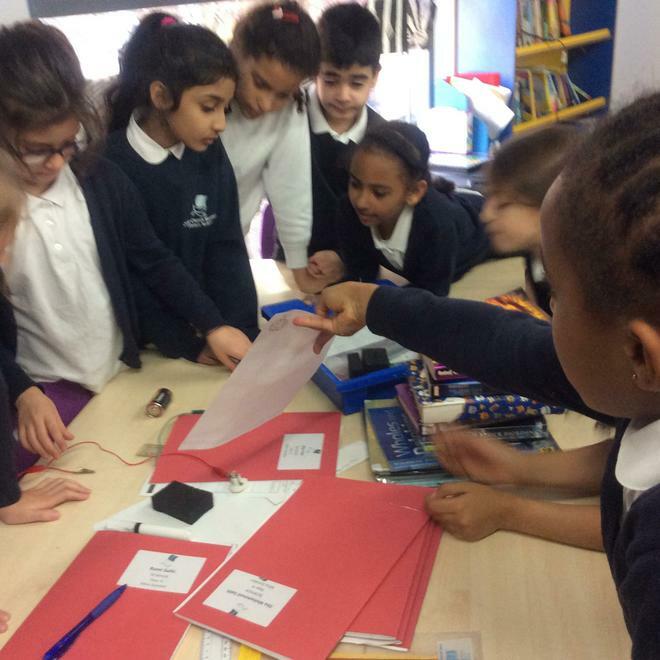 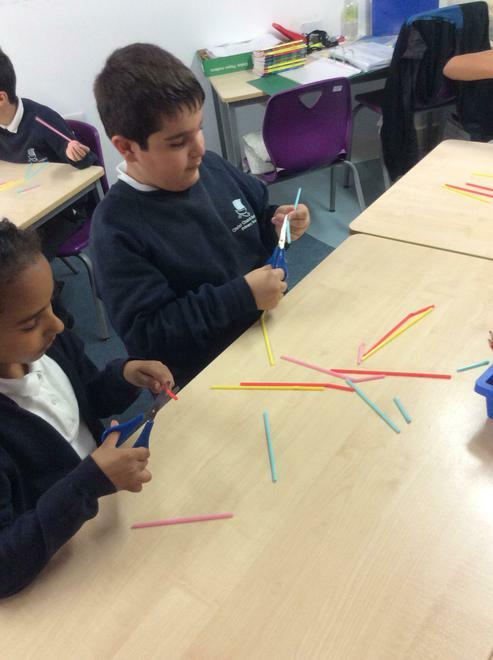 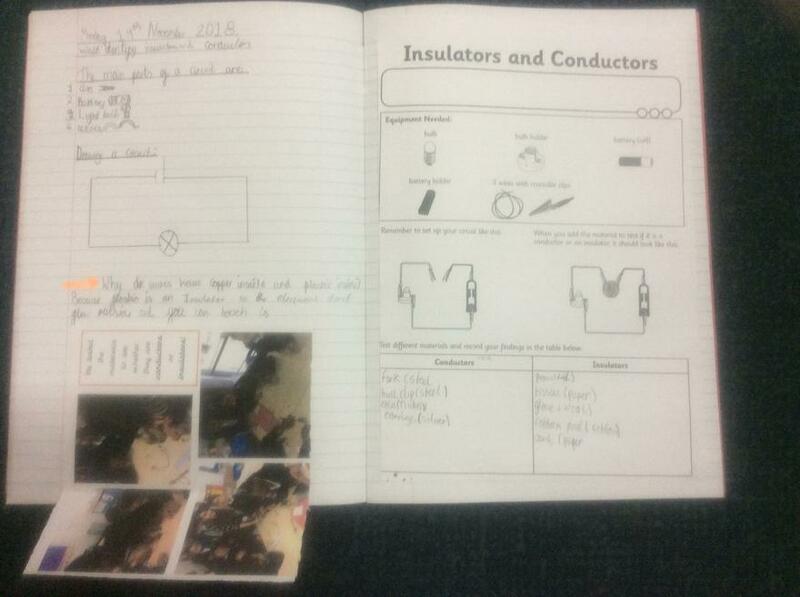 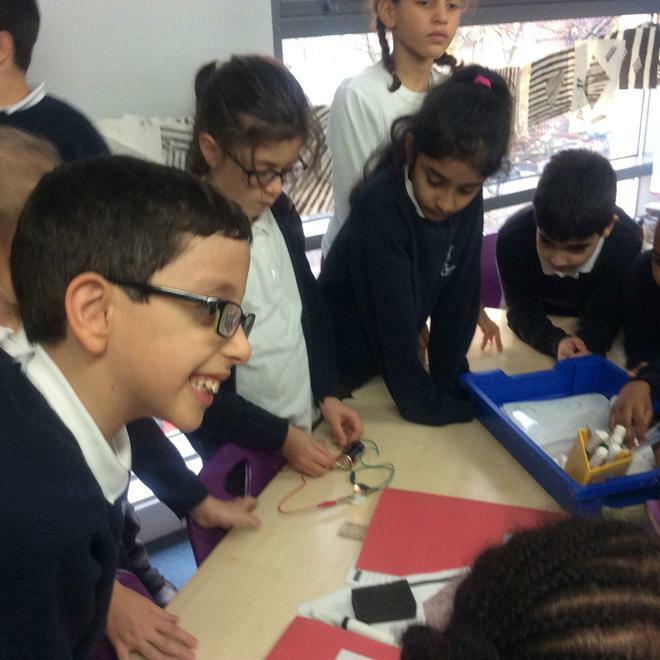 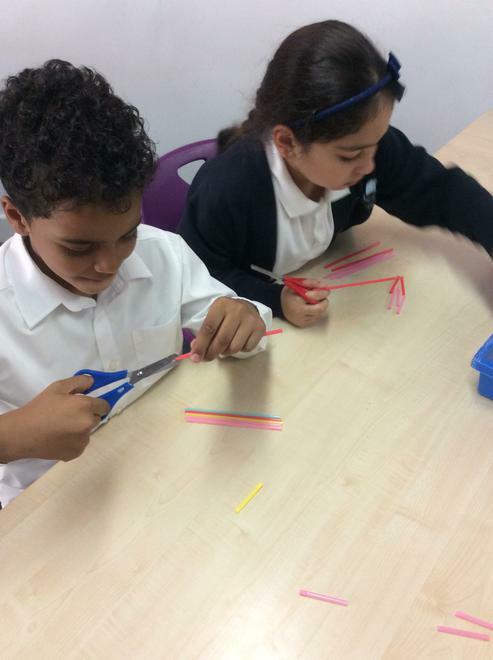 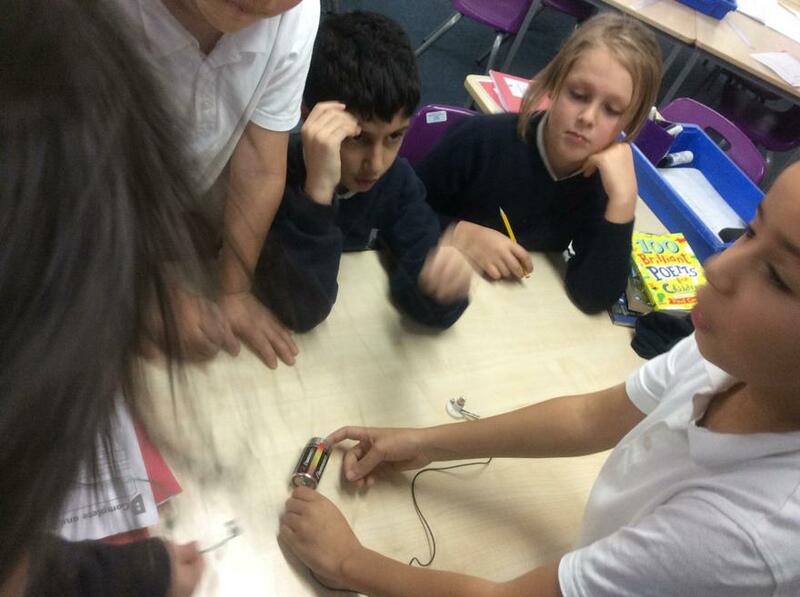 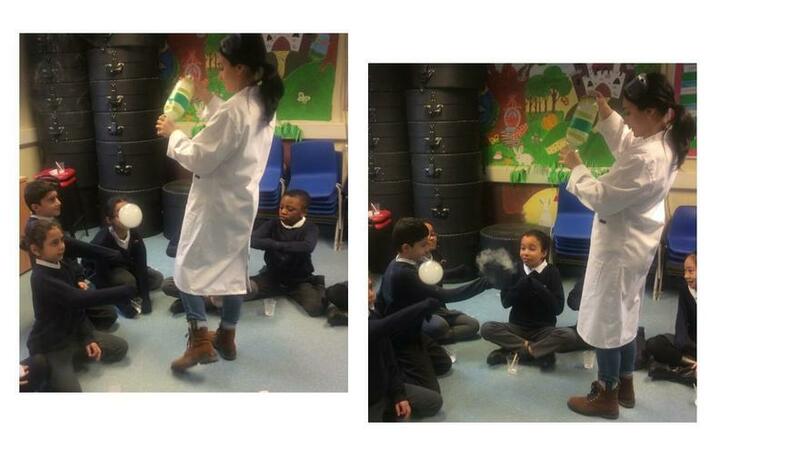 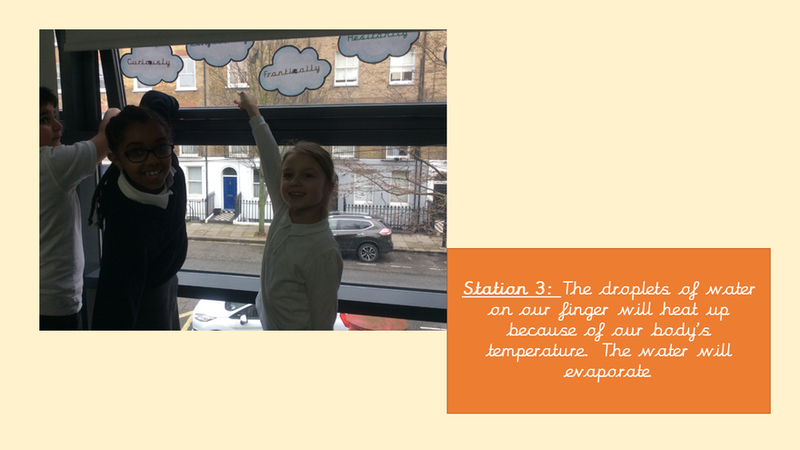 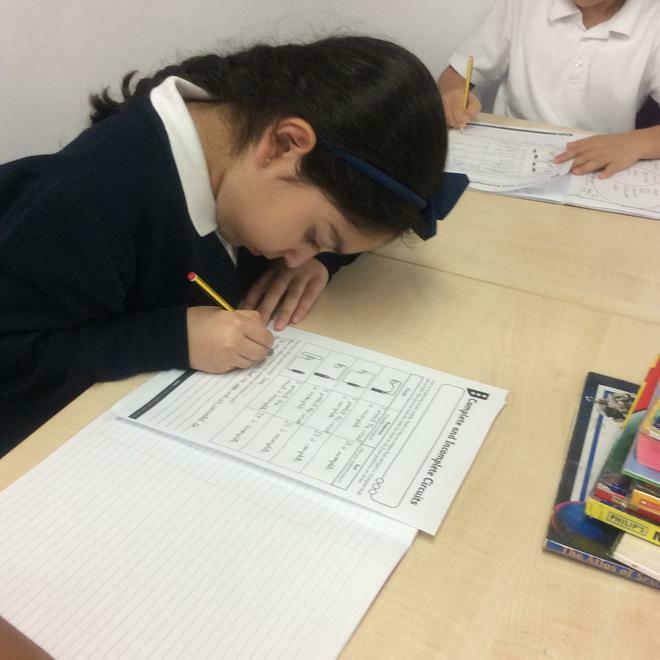 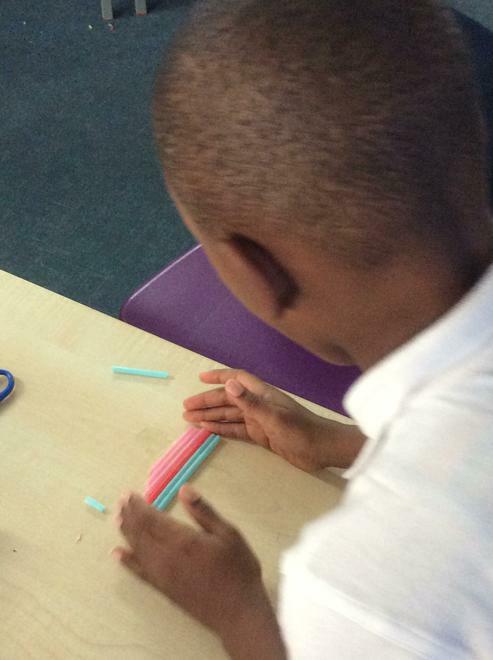 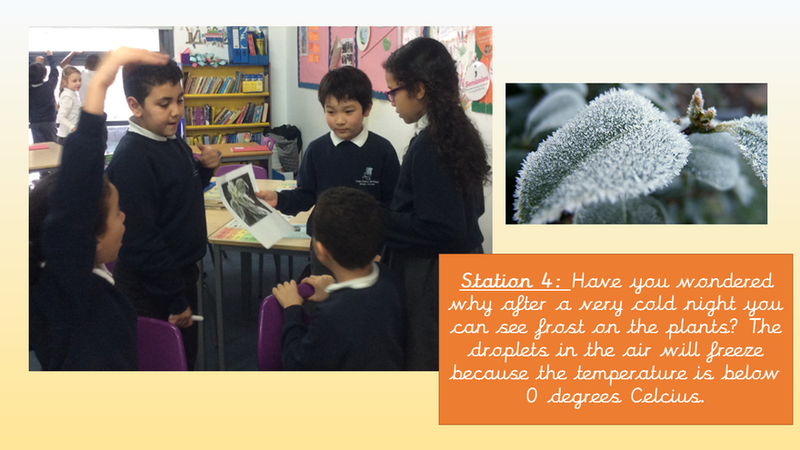 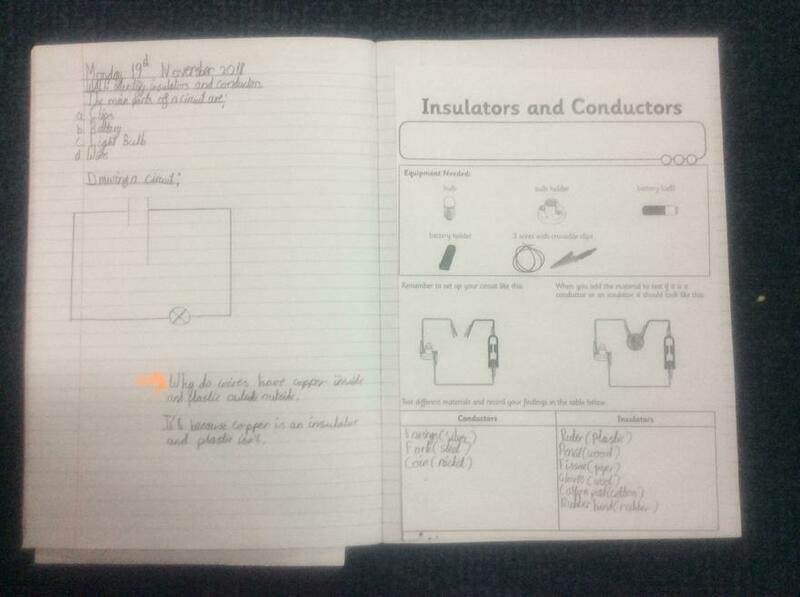 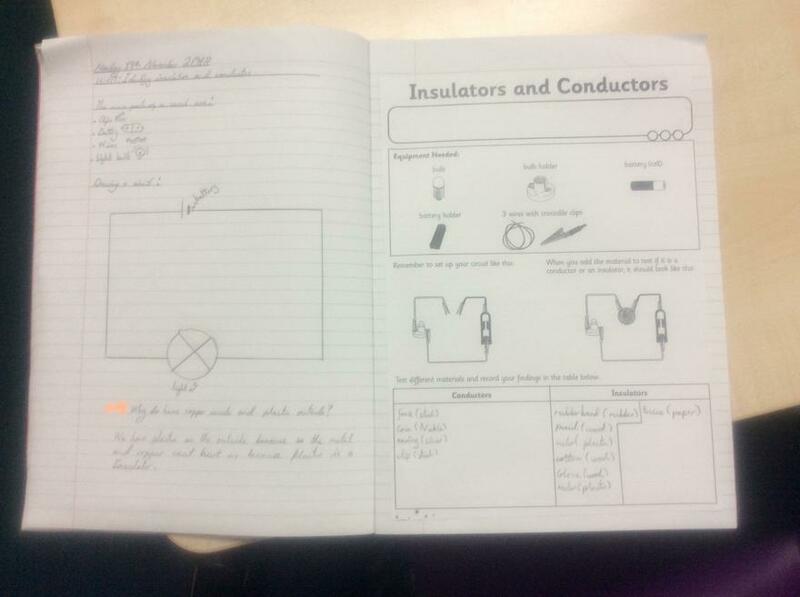 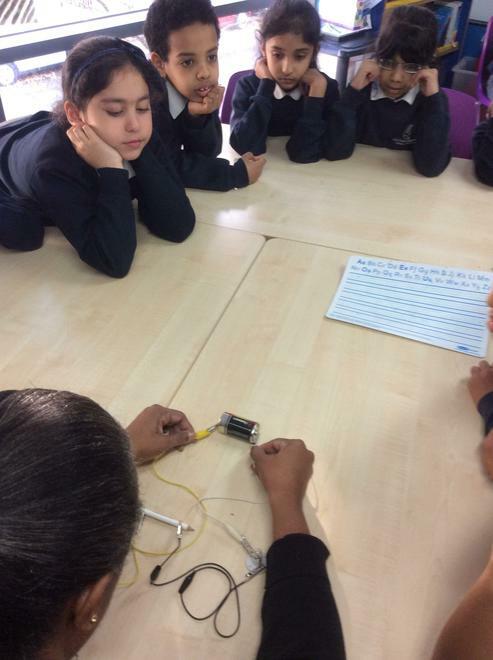 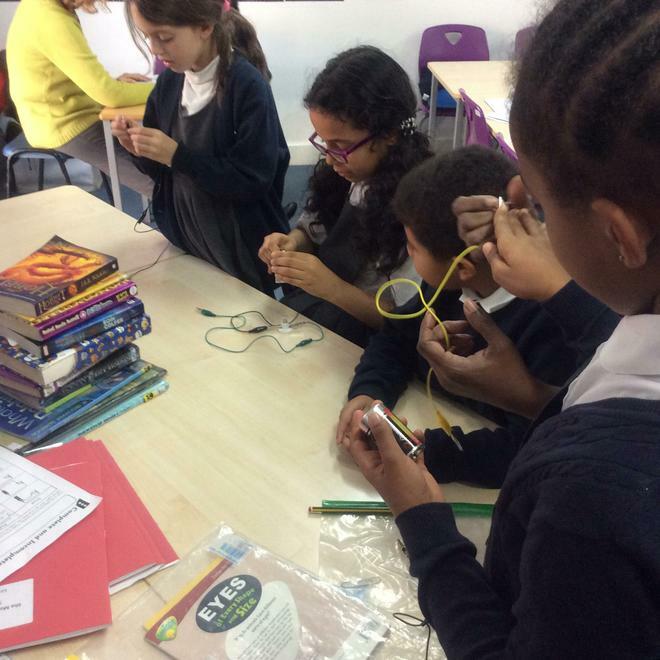 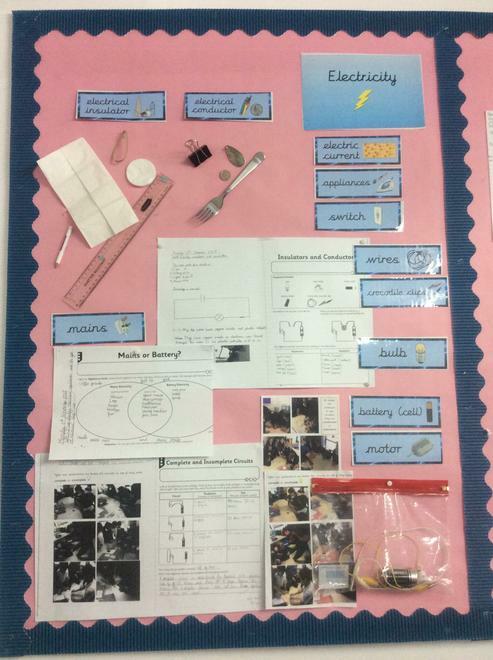 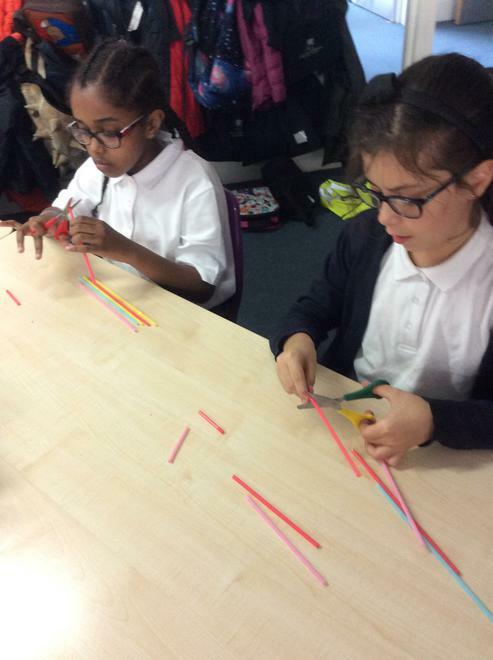 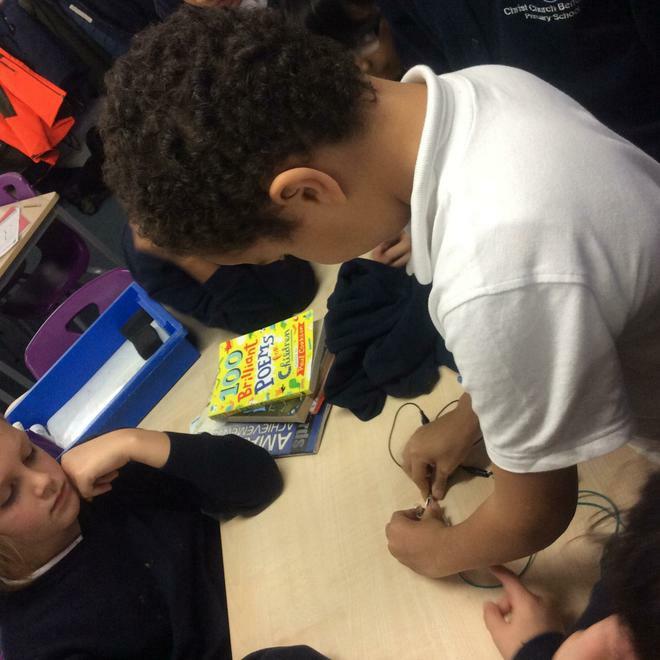 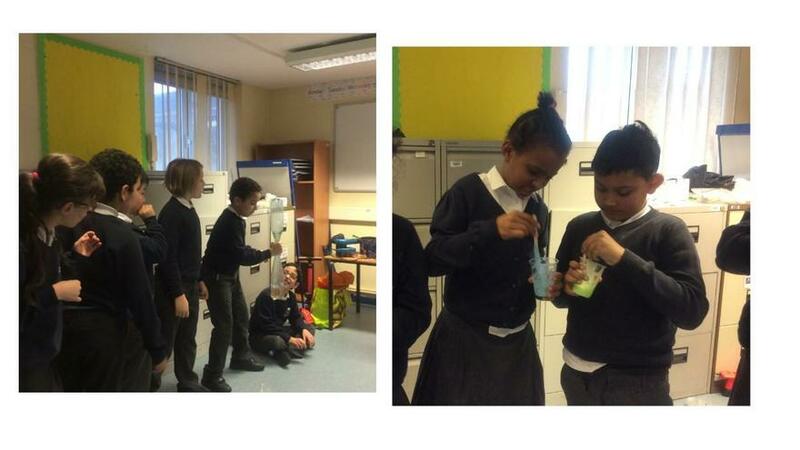 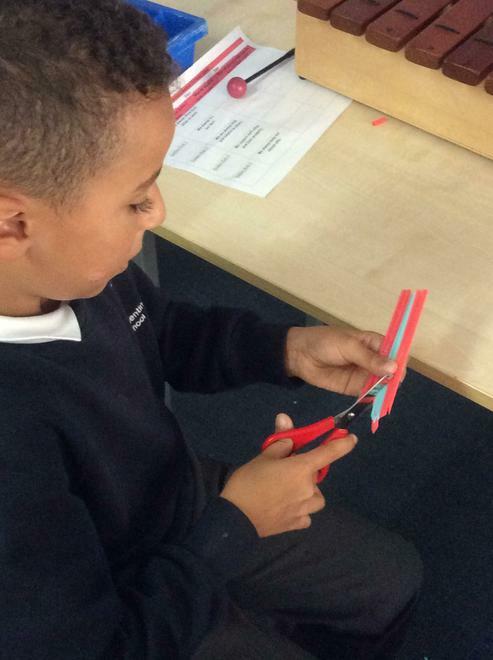 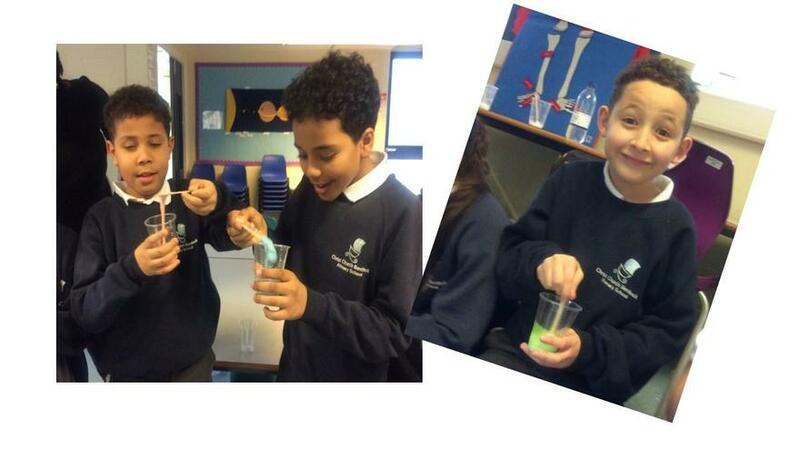 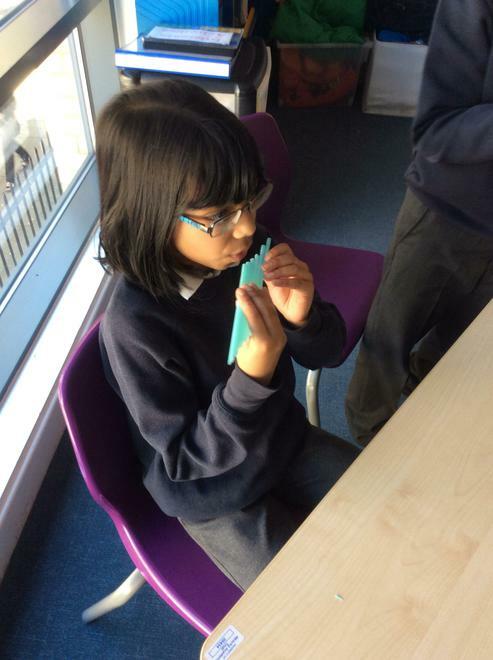 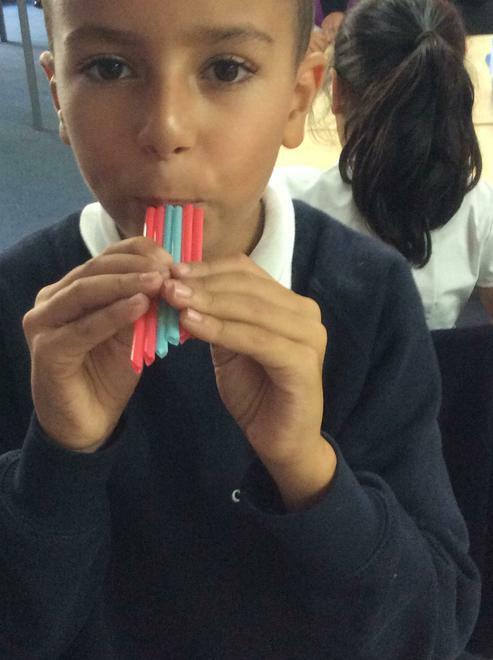 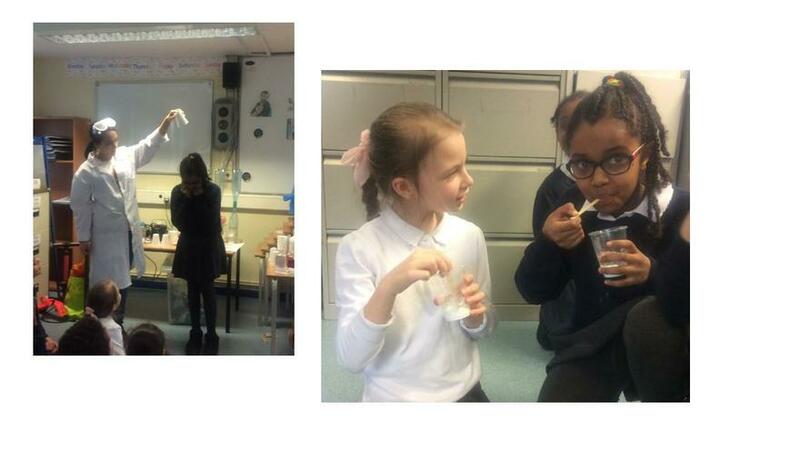 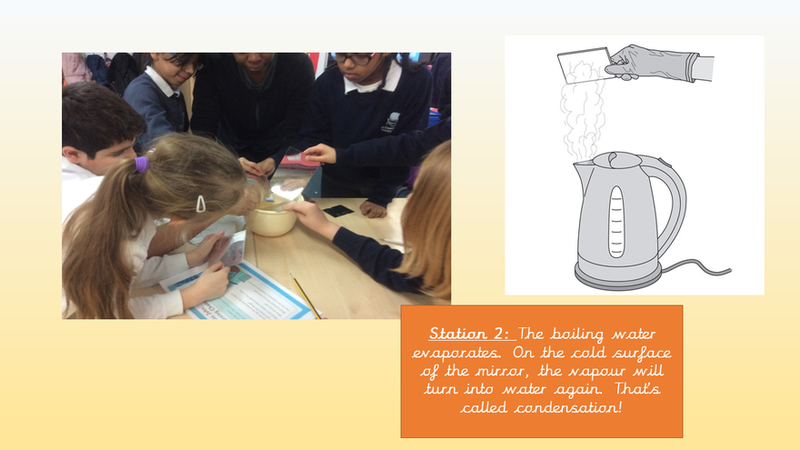 This week in Science we tested different materials to see whether they are conductors or insulators of electricity. 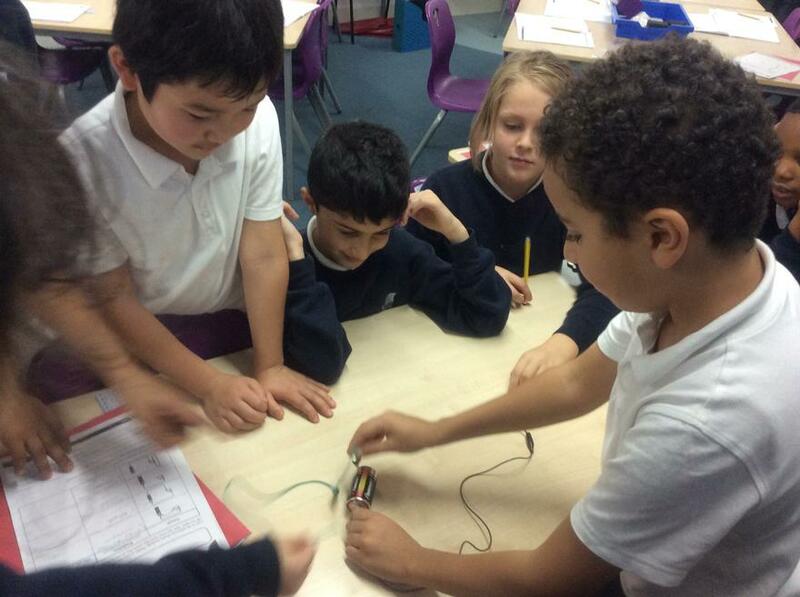 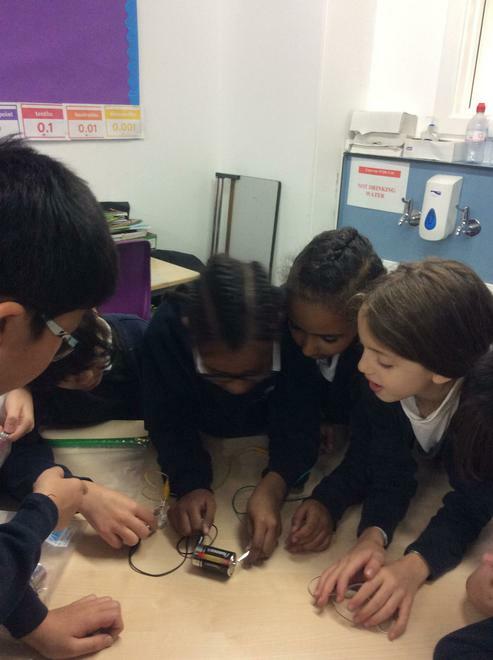 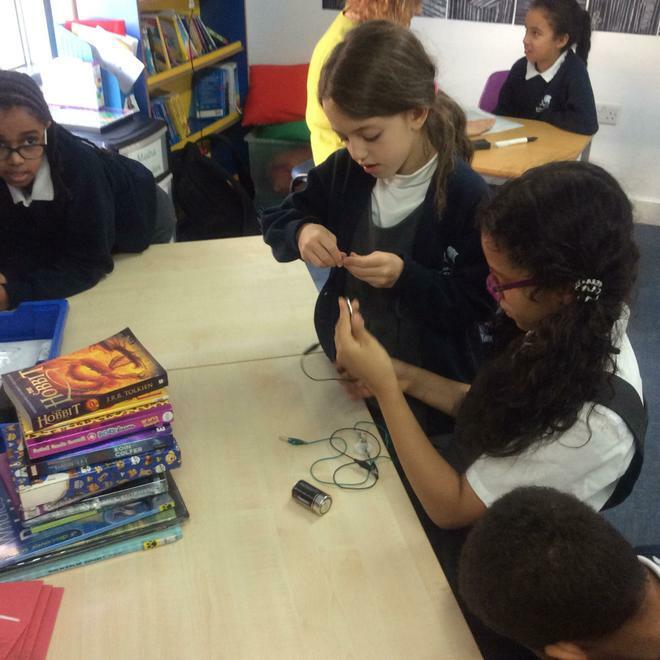 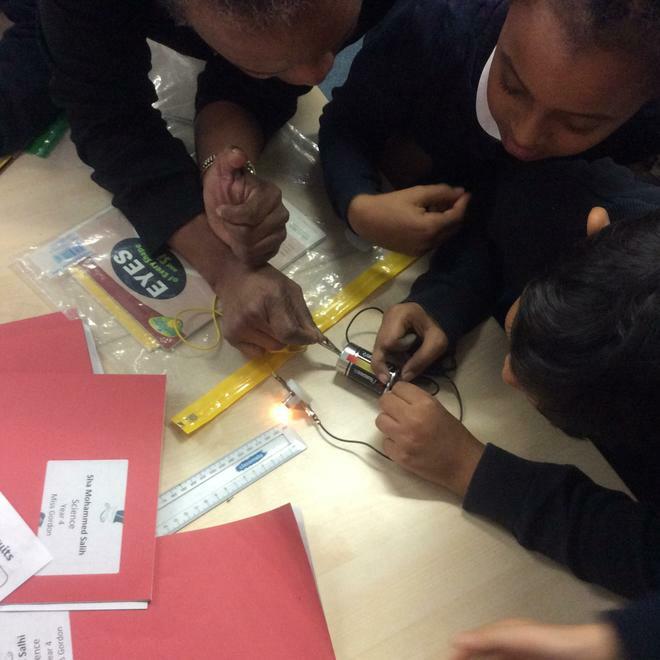 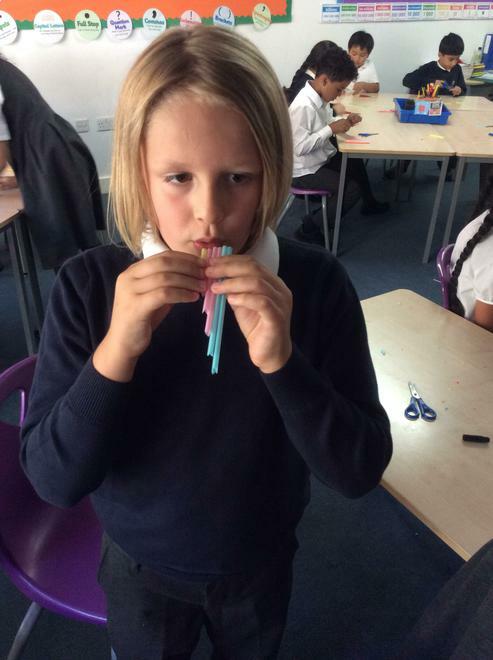 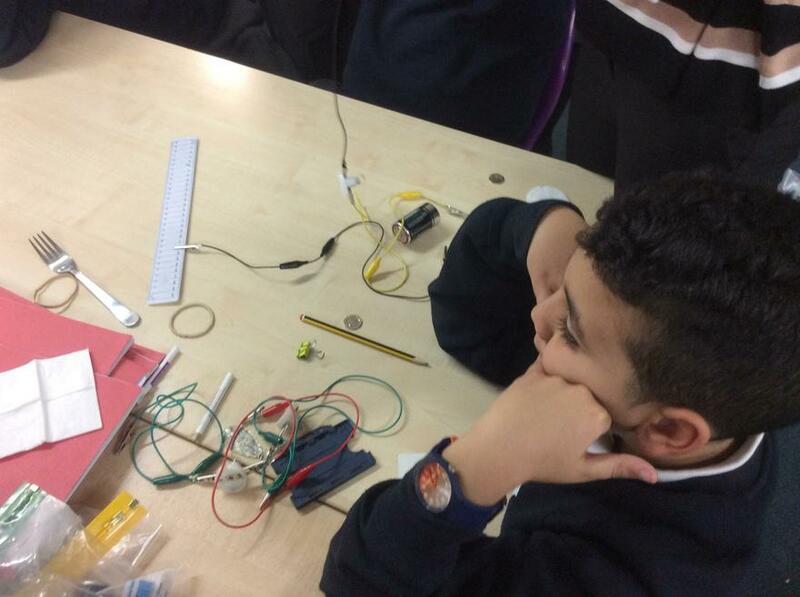 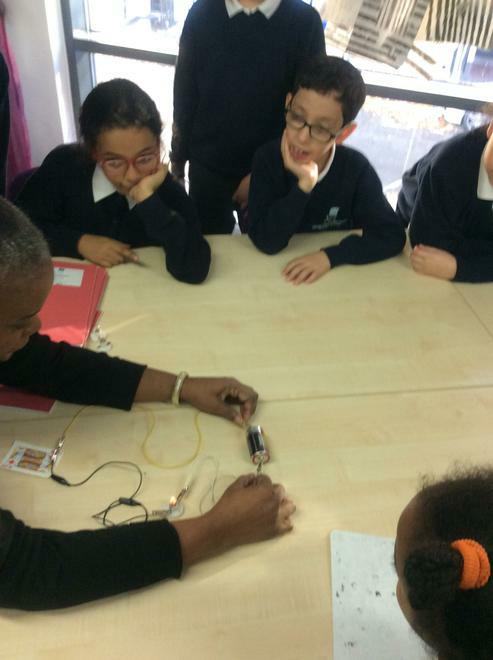 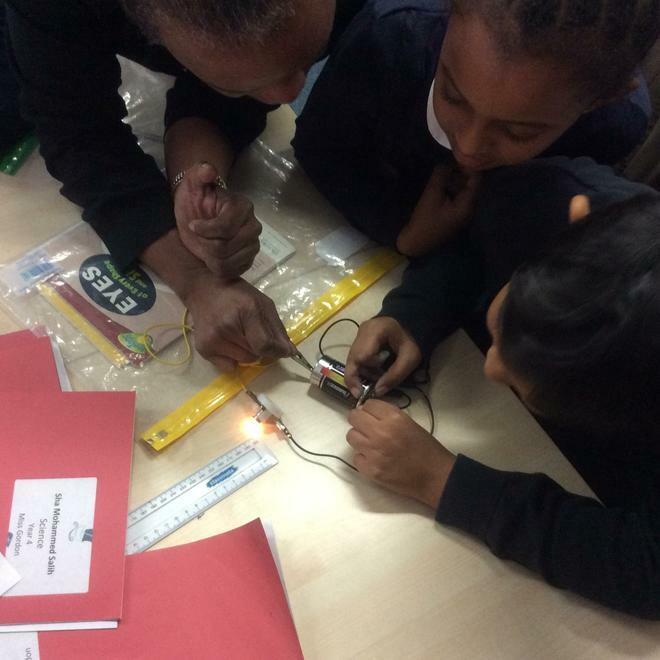 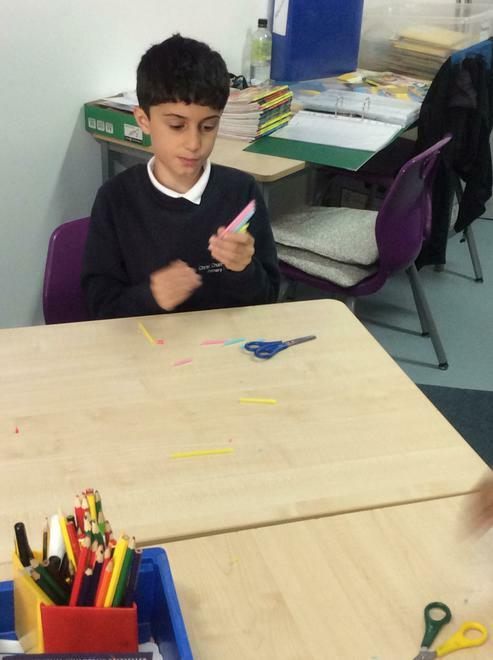 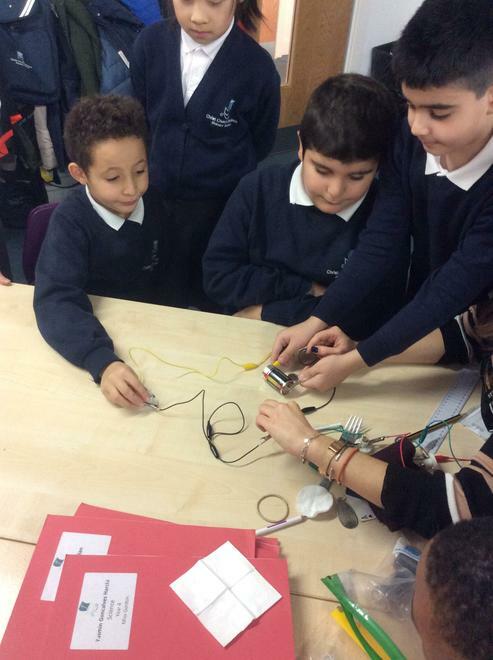 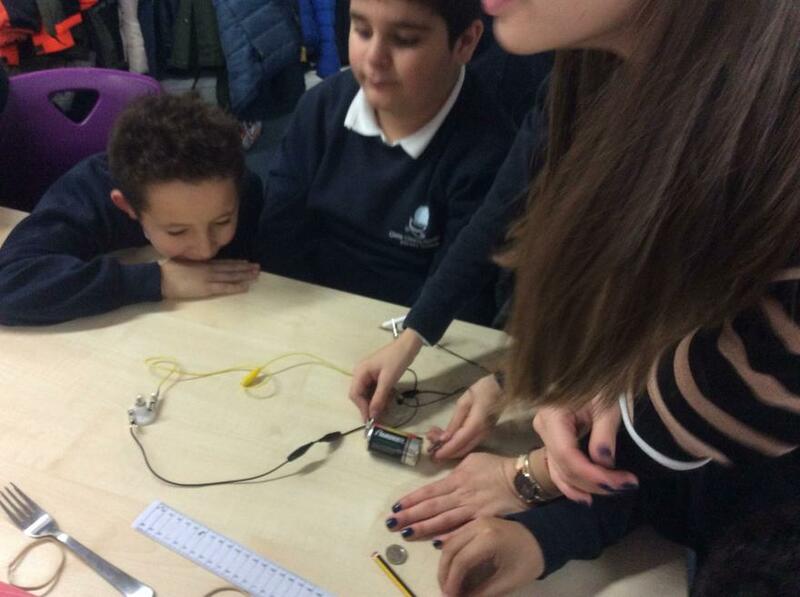 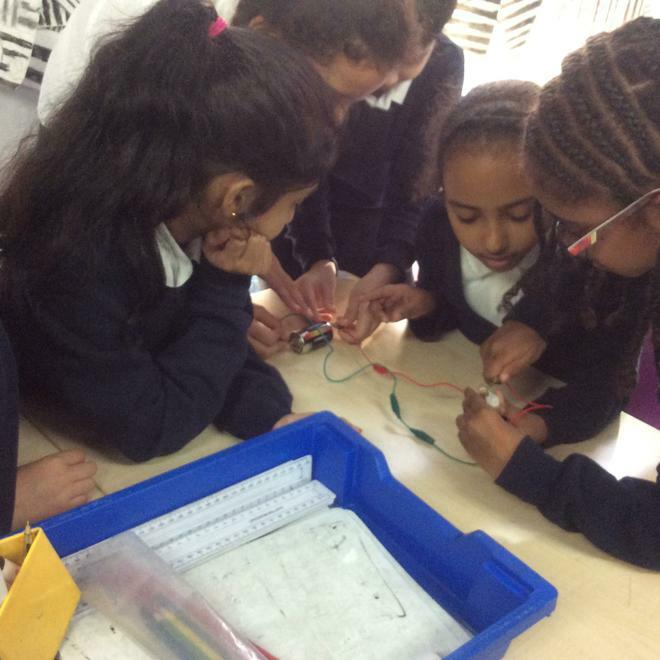 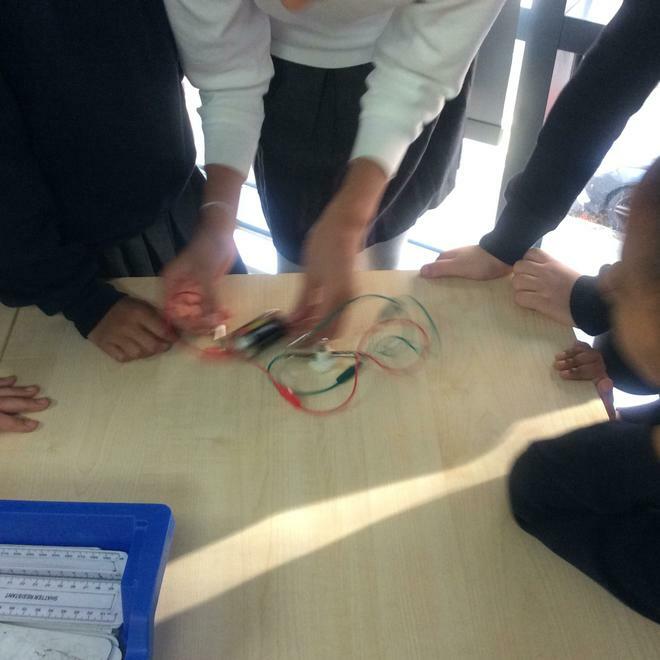 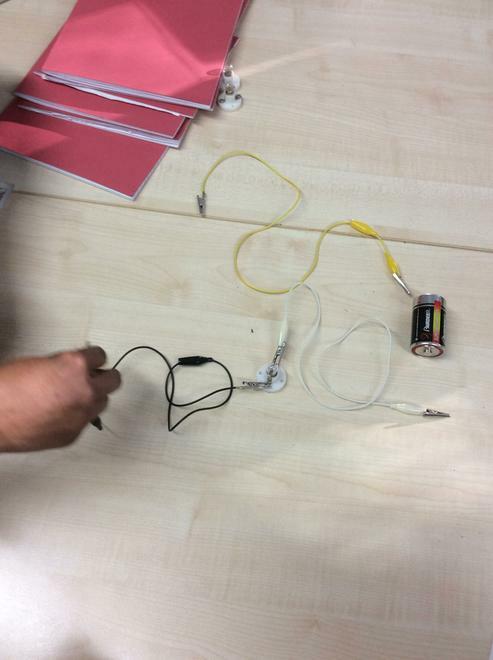 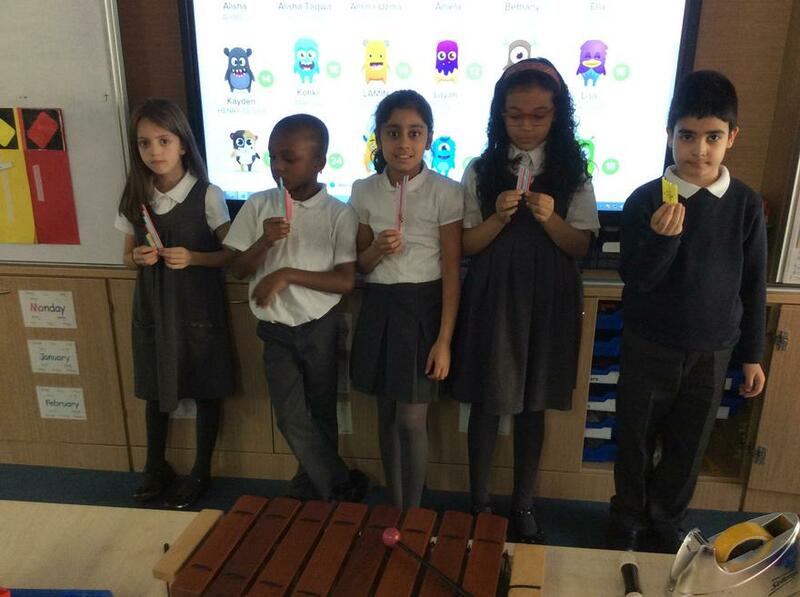 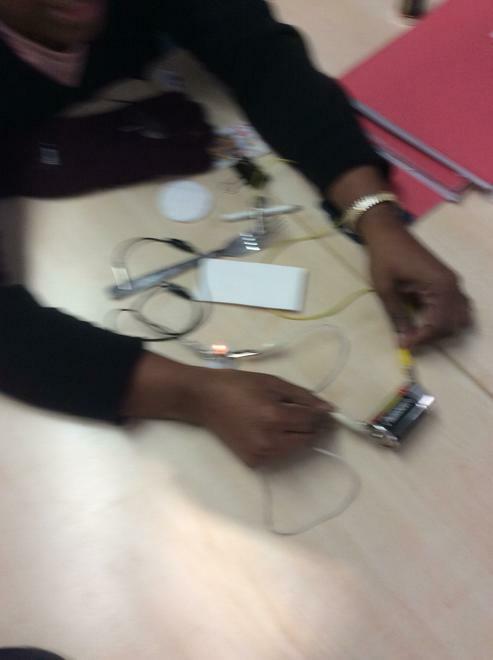 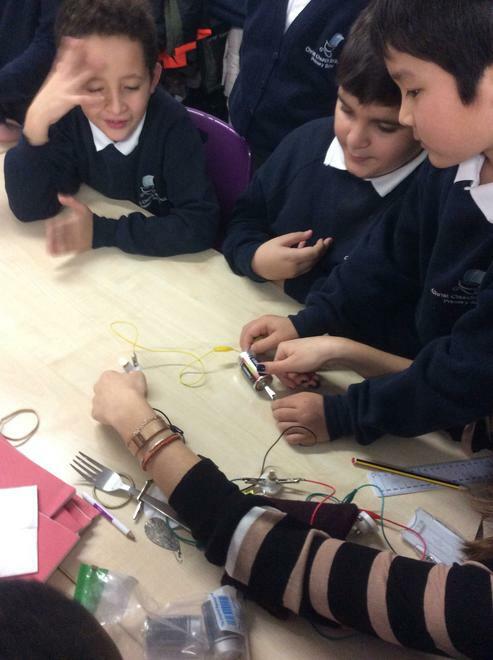 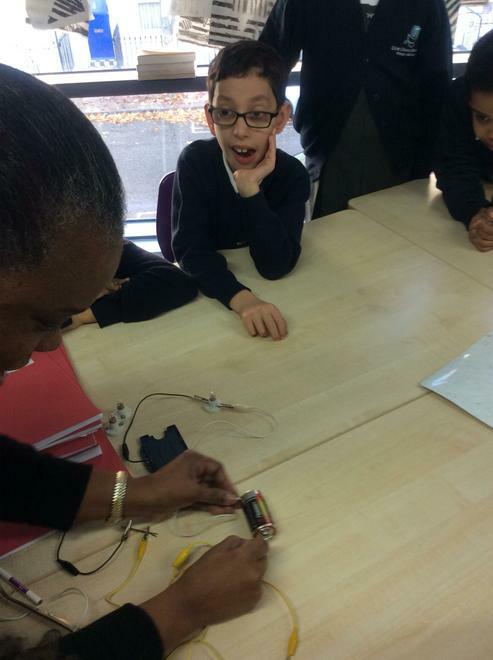 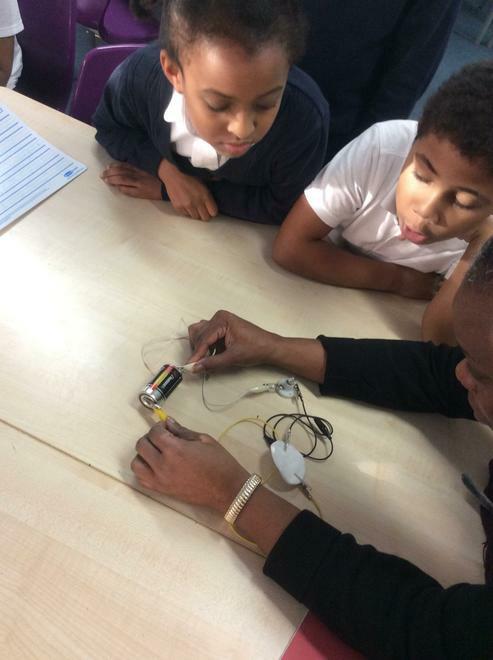 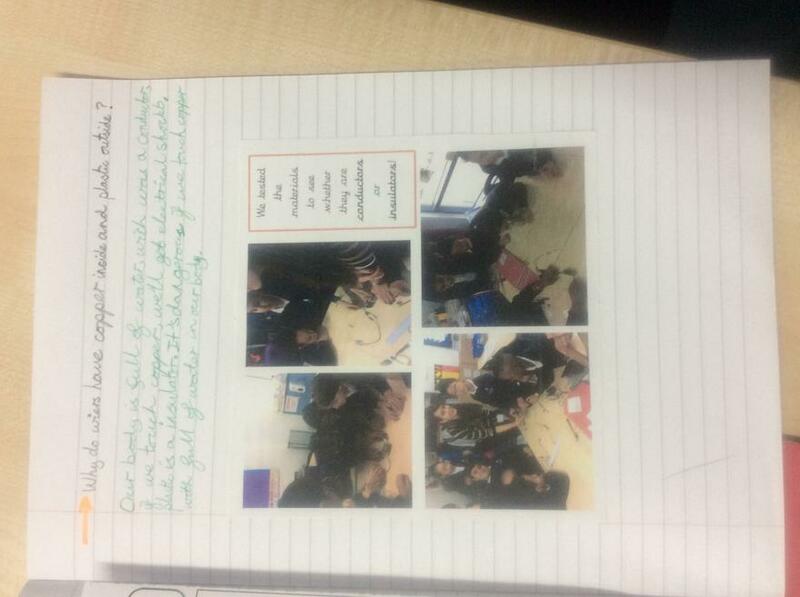 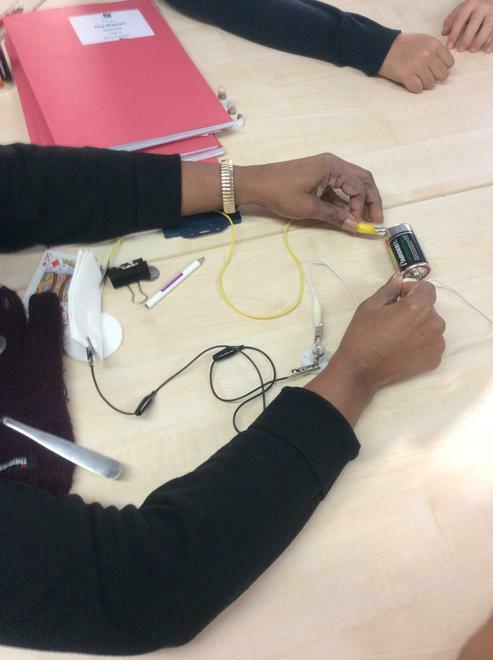 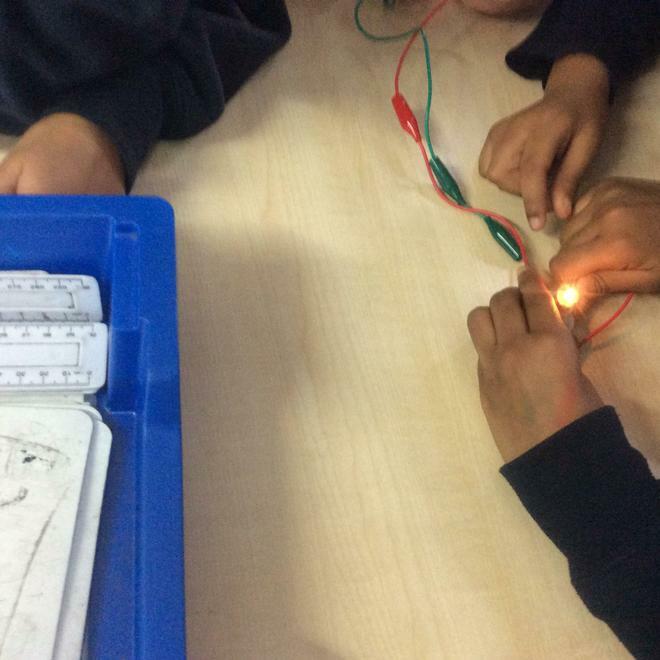 In Science we made predictions and we tested some complete and incomplete electric circuits.